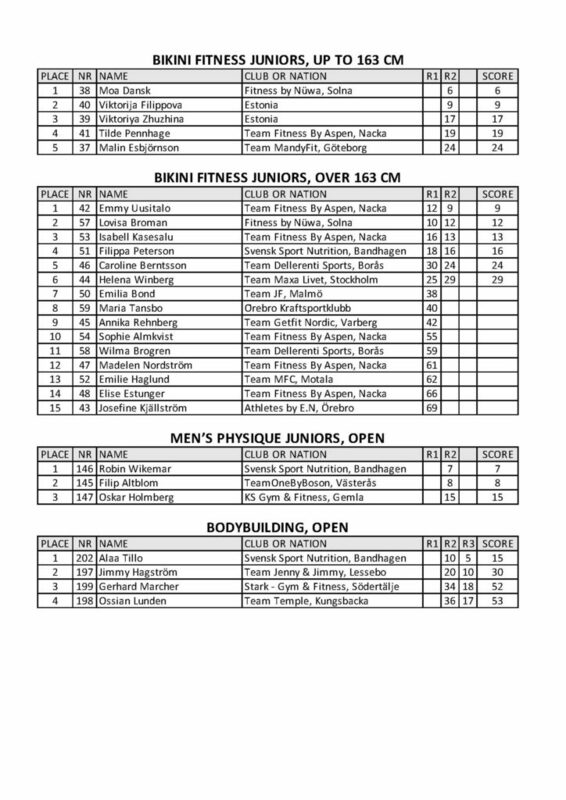 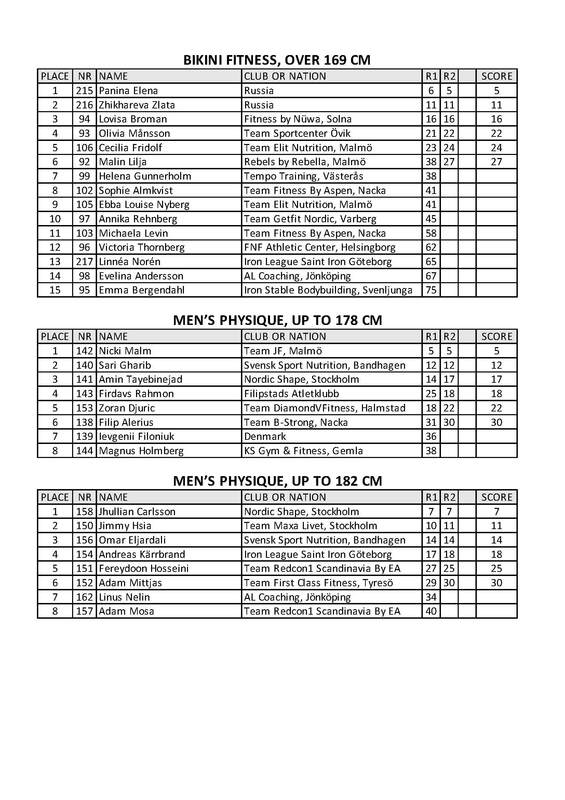 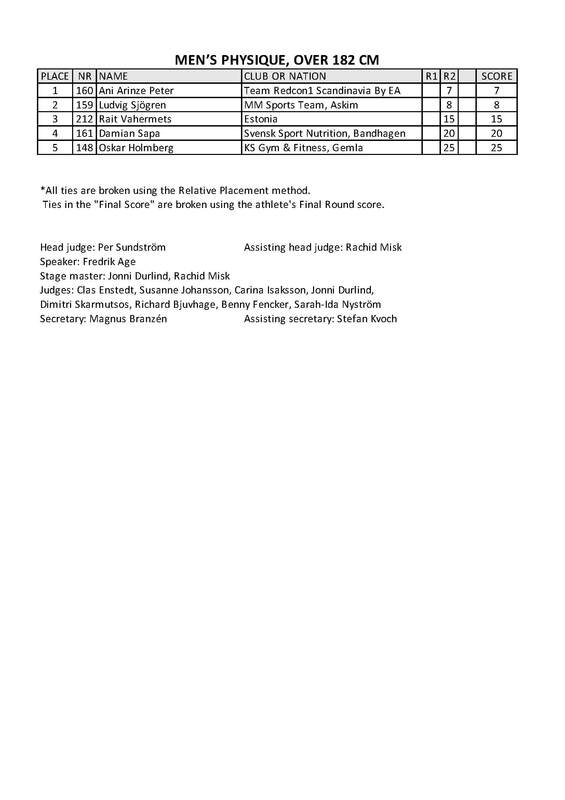 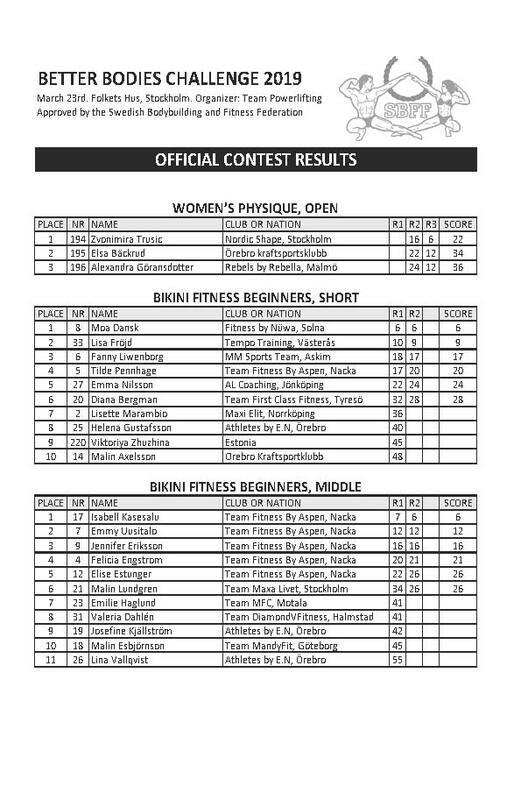 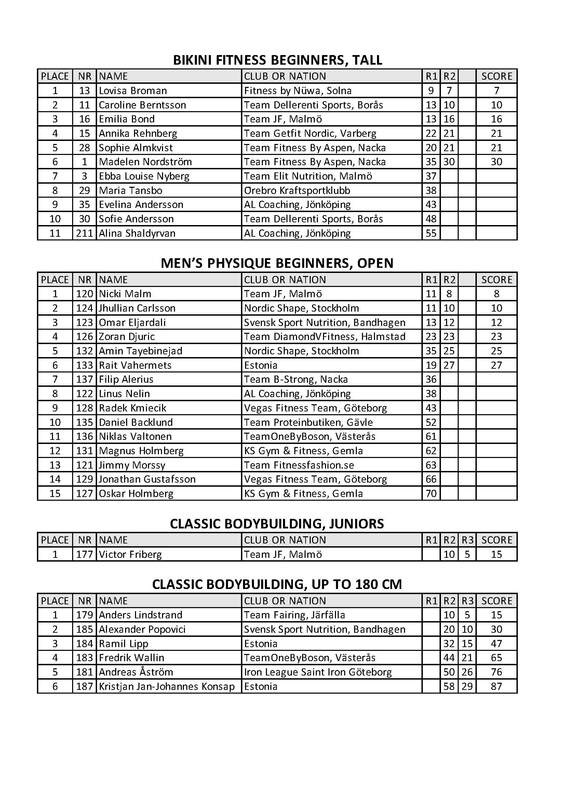 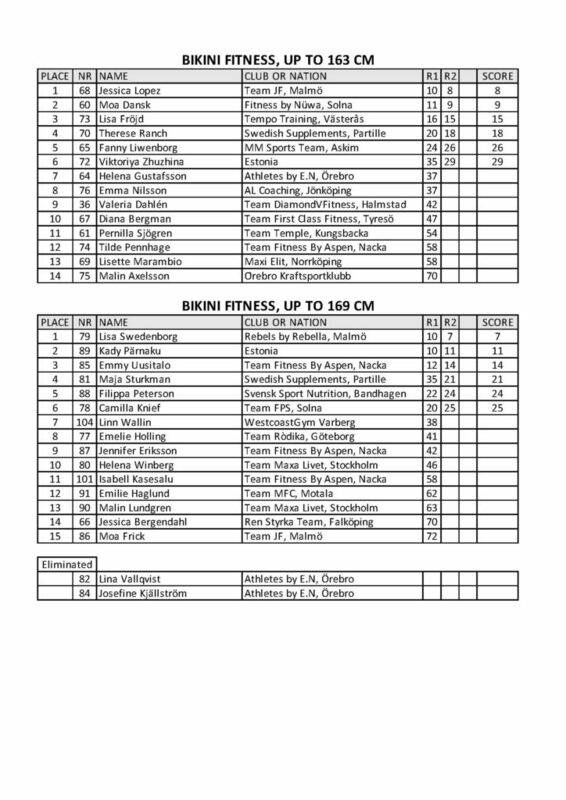 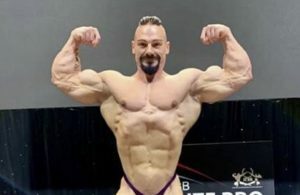 RESULTS: 2019 IFBB Better Bodies Challenge. 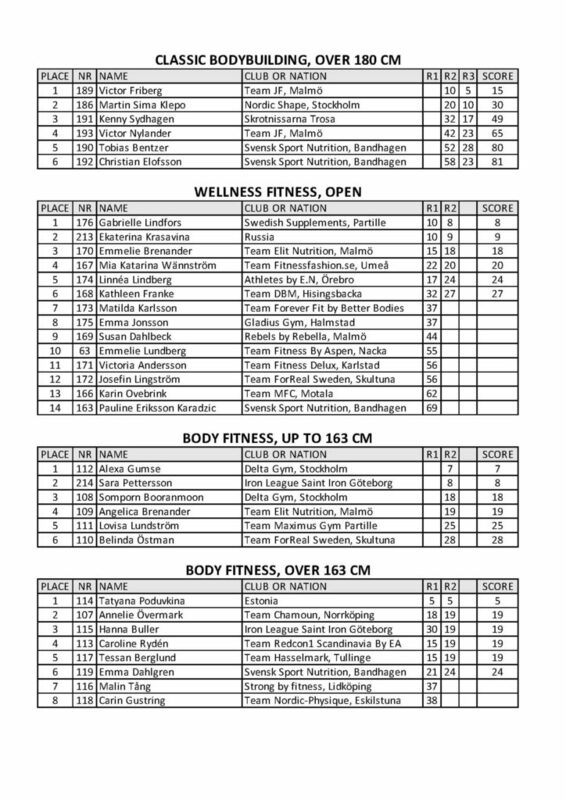 The 4th edition of the IFBB Better Bodies Challenge to place at the Folkets Hus Stockholm City Conference Center on 23 March 2019. 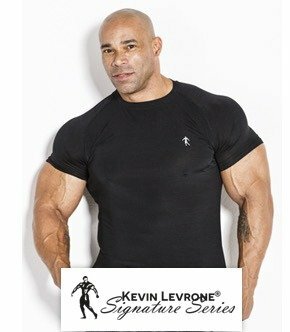 Numerous categories where available for the athletes that wished to compete. 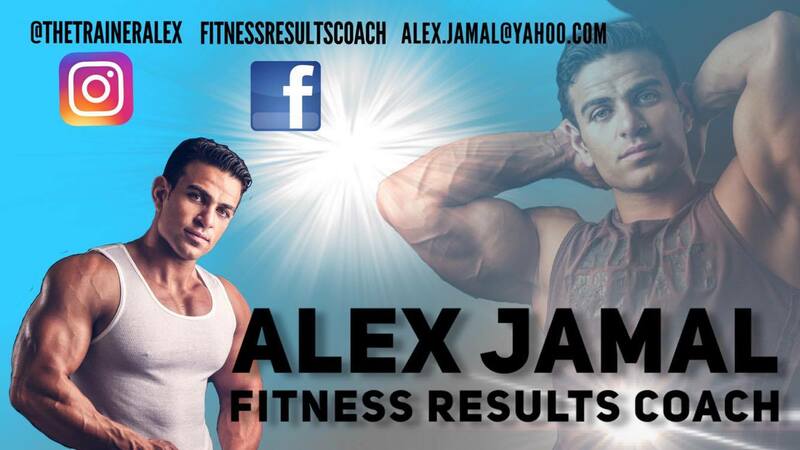 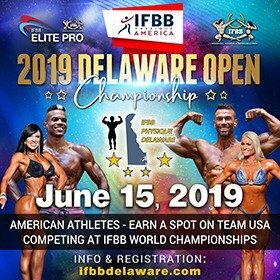 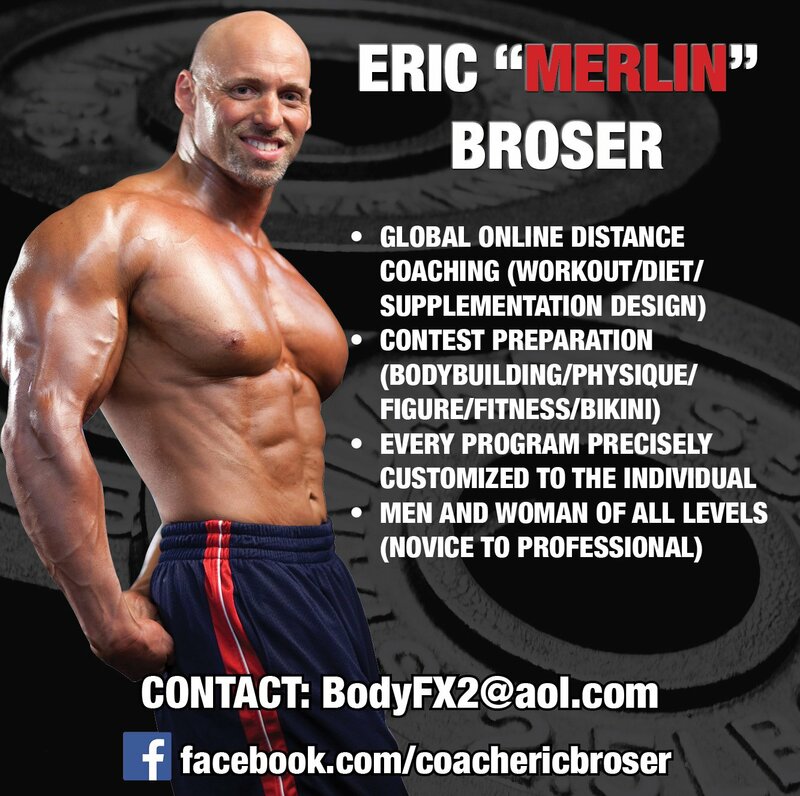 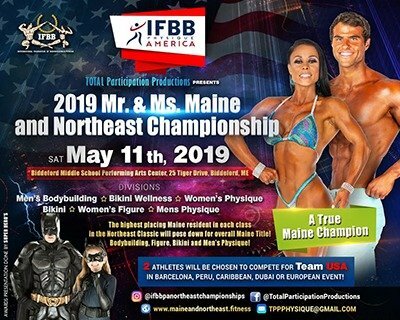 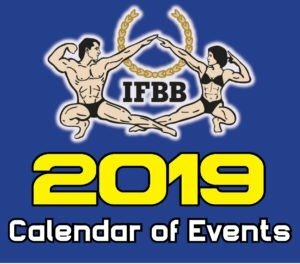 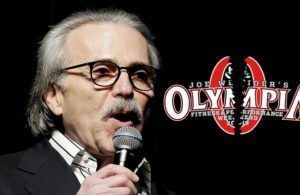 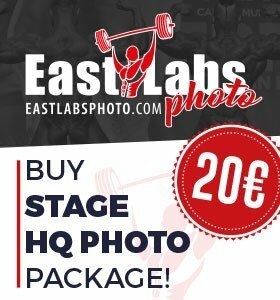 This event was the third event for the very busy 2019 IFBB competitive season.